Established in 1984, TKL has become one of the most trusted brands for high-quality, reliable instrument cases. 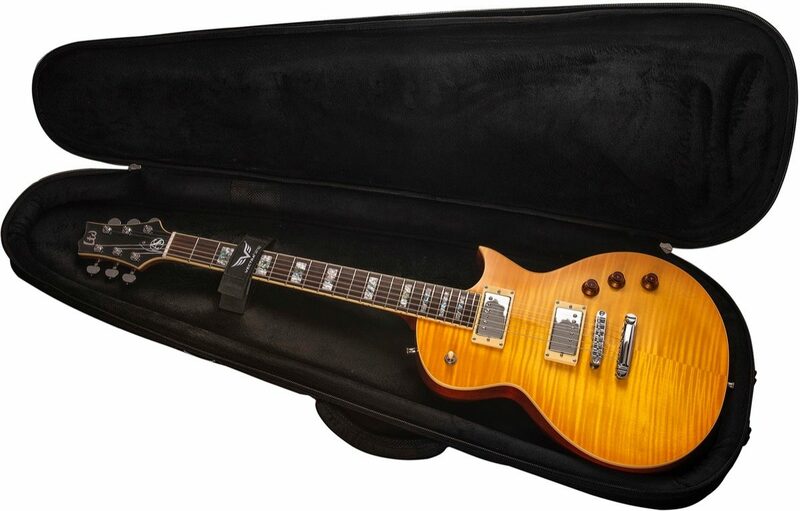 Much more than a typical soft case, the ESP by TKL Premium Gig Bag offers excellent protection for your guitar or bass while remaining light and easily portable. Perfect for travel to jams, recording sessions, lessons, and gigs, the ESP by TKL Premium Gig Bag fits most standard shapes of ESP, E-II, and LTD instruments (not compatible with Arrow, EX, V, and other non-standard body styles).